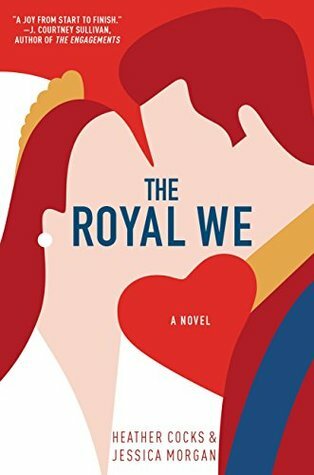 Here’s what I read in the month of July! Love at Fourteen, Vol. 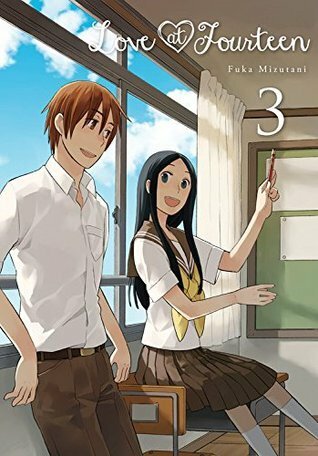 3 by Fuka Mizutani: 4/5 stars. 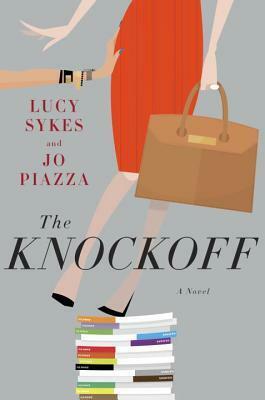 I don’t think I’ll be continuing on with this series. 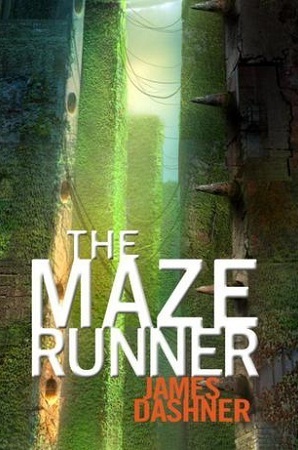 The progression of the plot is a bit too slow for me. 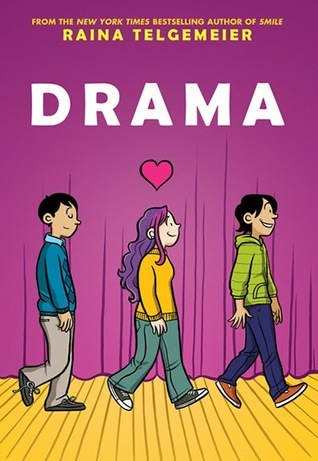 Drama by Raina Telgemeier: 5/5 stars. 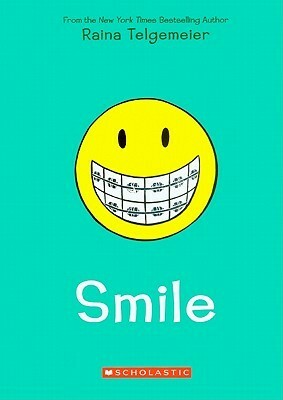 I love these easy to read middle school aged graphic novels and this one was just so adorable! 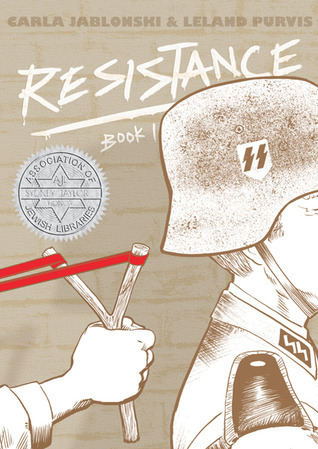 Resistance: Book 1 by Carla Jablonski and Leland Purvis: 3/5 stars. 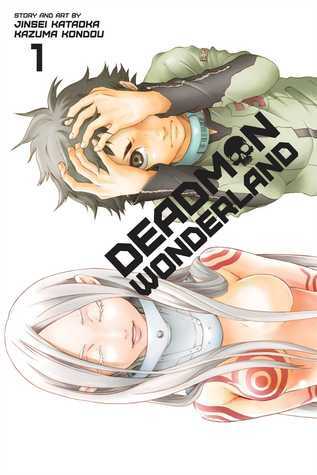 I think this was a little young for me, but the story was good. Didn’t like the drawing style too much. 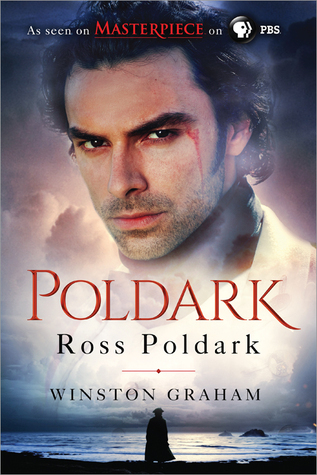 Poldark by Winston Graham (REVIEW): 5/5 stars! 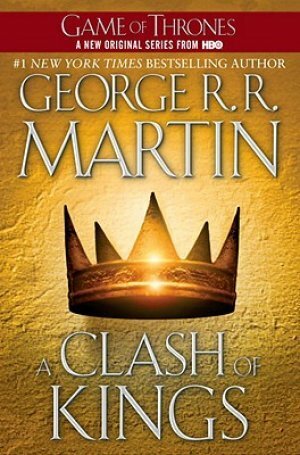 This was a great start to the series! 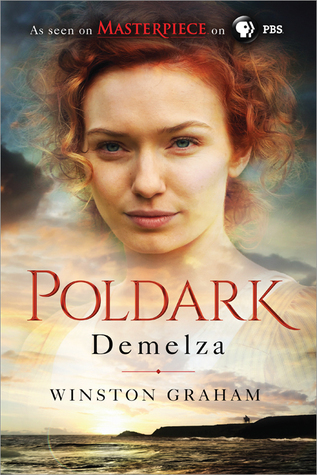 Demelza by Winston Graham (REVIEW): 5/5 stars and of course this was an excellent follow up! 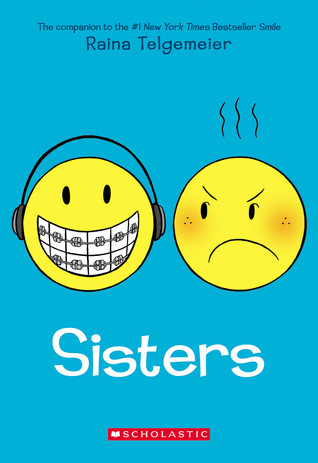 Sisters by Raina Telgemeier: 5/5 stars! 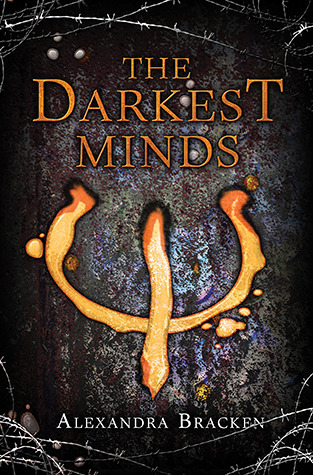 This was a companion novel of sorts to the first one but they can be read in any order. Super cute as well! 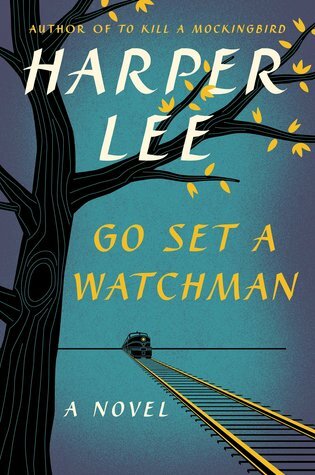 Go Set a Watchman by Harper Lee (REVIEW): 4/5 stars. Just read the review. I can’t do it justice here. 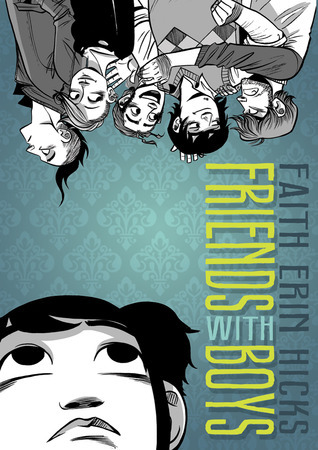 Friends with Boys by Faith Erin Hicks (REVIEW): 5/5 stars! 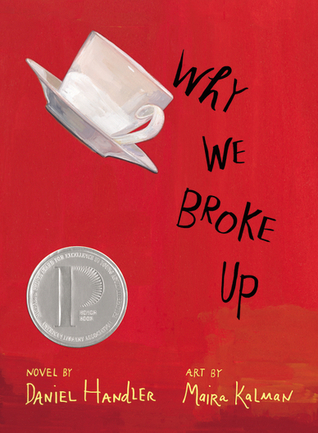 This is definitely going down as one of my favorite graphic novels of the year! 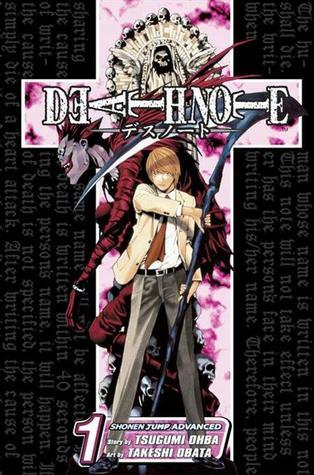 Death Note, Vol. 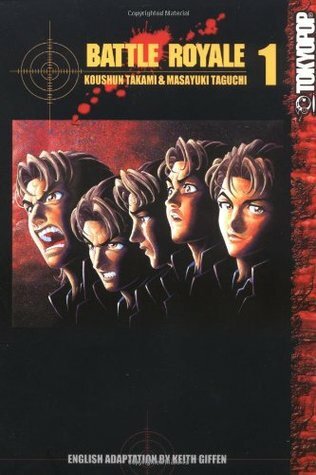 1 by Tsugumi Ohba: 4/5 stars. I need to get further in the series I think before really figuring out if I like this or not.